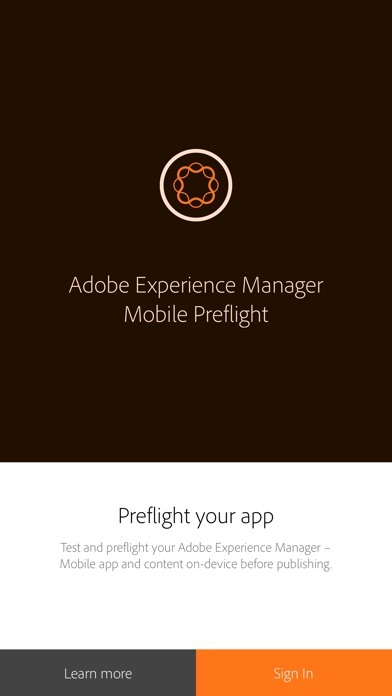 Adobe Experience Manager Mobile Preflight allows you to test and preview your Adobe Experience Manager Mobile app and content on-device, before you publish it. 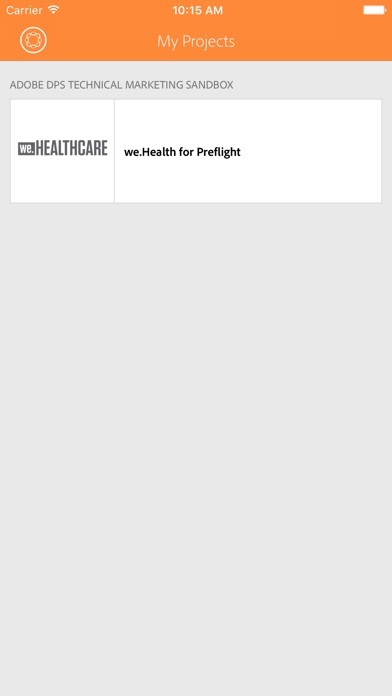 For use in the Adobe Experience Manager Mobile workflow, this app helps you ensure your content appears the way you intended it when viewed on a device. You can also test app navigation, browse pages, interactivity and more — and iterate as necessary. 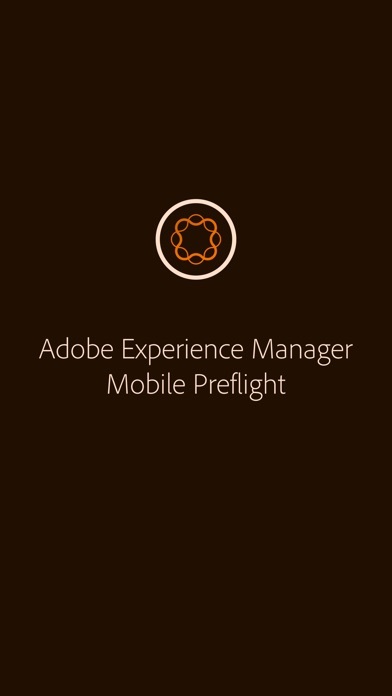 The Adobe Experience Manager Mobile Preflight app also enables collaborative workflows between clients and agency partners — allowing agencies to share apps and content, and clients to review as they’re produced.